Home - South West Wildlife Fundraising Ltd.
South West Wildlife Fundraising Ltd (SWWFL) is owned by 8 Wildlife Trusts in the UK and provides membership recruitment services for these charities. These fantastic local charities work to protect local wildlife for the future. 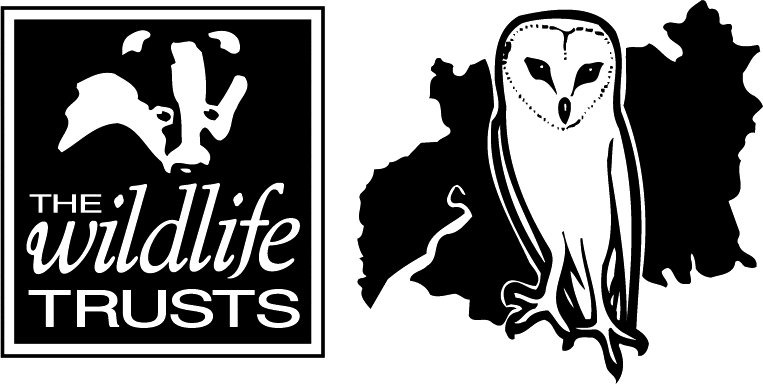 Set up and run by the charities it supports, SWWFL manages teams of Membership Recruiters, who work to secure regular financial support for their local Wildlife Trust. Click the links below to find out more about the Wildlife Trusts. Sadly, since we first met Badger, Ratty, and friends in 1908, the UK has become one of the most nature-depleted countries in the world. The Wildlife Trusts have re-imagined ‘Wind in the Willows’ in 2019, shedding light on some of the problems our wildlife faces every day. We’ve reached a point where our natural world is in critical condition and needs our help to put it into recovery. For a complete rundown of the latest news from the Wildlife Trusts in the South and West region – see our Latest News Page.